The Coahoma golf tournament scheduled on March 4th has been moved to Monday, March 11th. It is not mandatory for students who have prior spring break arrangements. If you have any questions please call Coach Nichols at 432-394-5000. 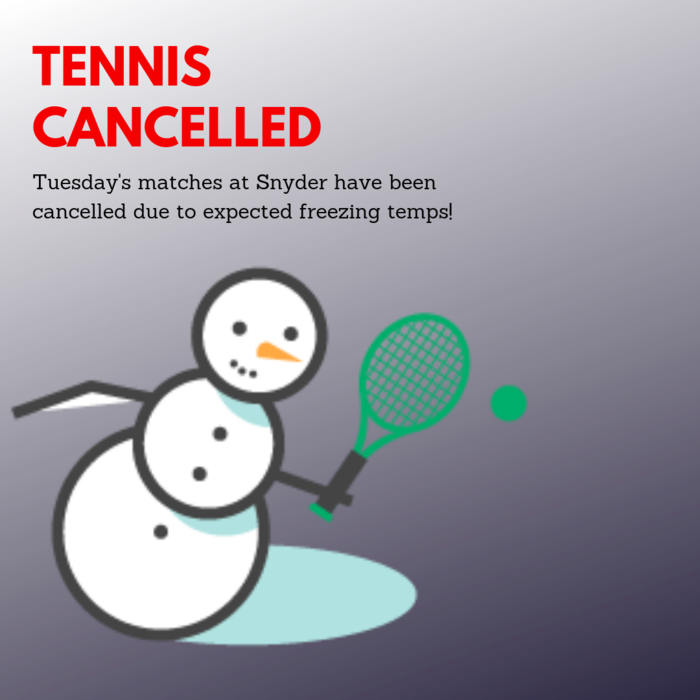 January 22nd basketball games have been cancelled! 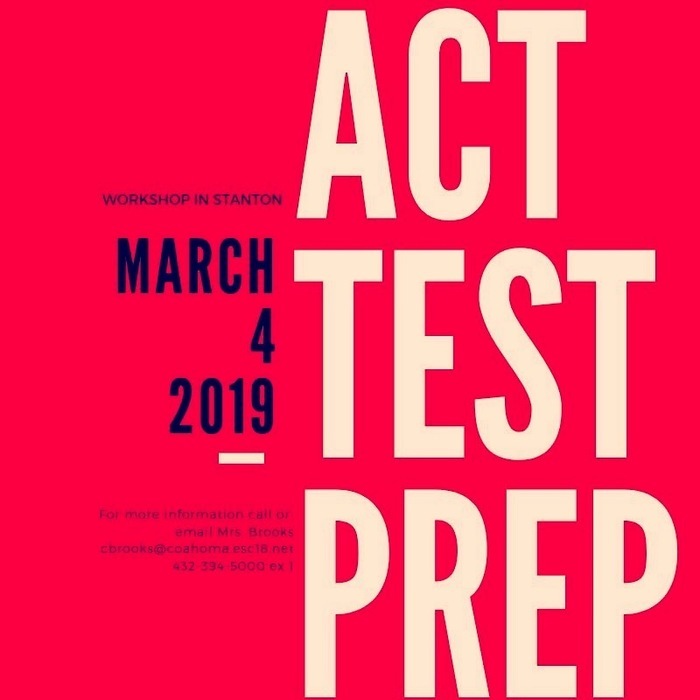 STAAR EOC Re-Test Dates Monday December 3rd- English I Tuesday December 4th- Algebra Wednesday December 5th -English II Thursday December 6th- Biology & US History Students have been notified of their re-test date and room assignment. Please call 432-394-5000 with questions. 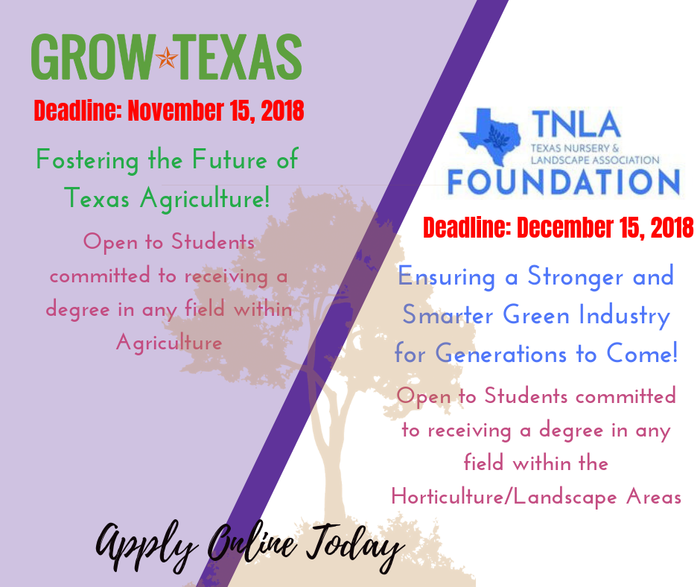 Attention Seniors: TNLA would like to remind Students there is still time apply for year's Grow Texas Scholarship and TNLA Foundation Scholarship. Deadlines approaching quickly! Check out the senior corner on the High School website for more info! In order for our volleyball players to be able to play in our district game and also make it to the UIL band competition on Saturday, 10.20 we will be changing the game times. 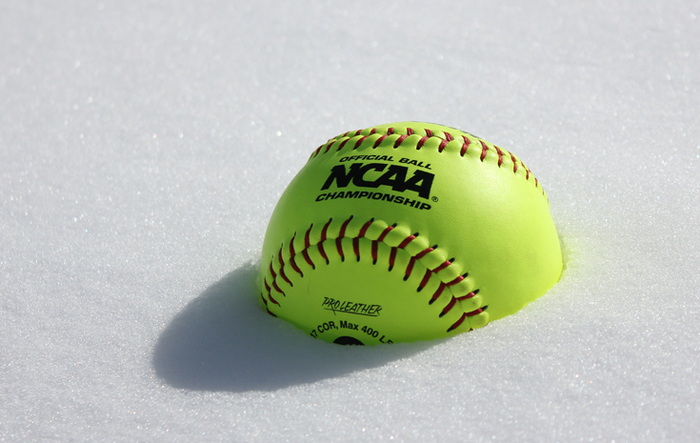 Game times IN Coleman as follows: Varsity @ 9:00 am, followed by JV Red @ 10:00, and JV White @ 11:00. 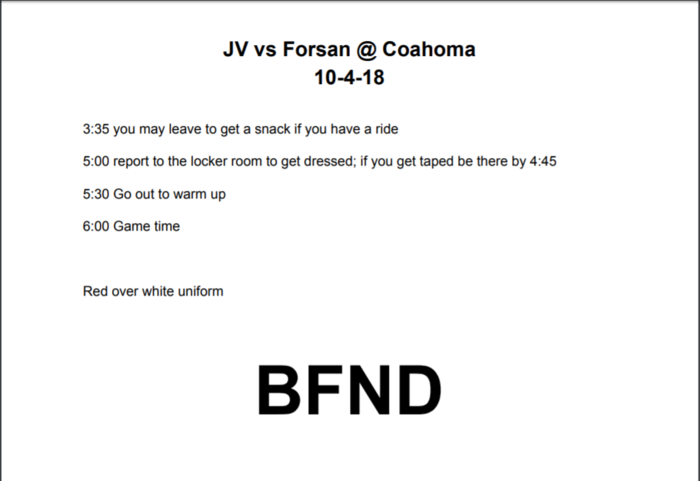 JV plays Forsan this Thursday at HOME! Be sure to come out and support! High School Volleyball games against Reagan County have been cancelled. Next games will be Tuesday, September 18th in Andrews. The Band Schedule has had some changes: Oct. 01- has been changed from a Monday Night rehearsal to the Big Country Marching Festival Oct. 15- has been changed from Big Country Marching Festival to Monday Night Rehearsal. This week's Cross Country meet in Abilene has been cancelled. We will run next weekend in Snyder. Itinerary to come. The volleyball game that was originally scheduled for Saturday, September 15 then moved to Thursday, September 13 against Reagan County has been cancelled. Hat Day will take place tomorrow to help Hurricane Harvey victims. Bring $1! CHS’s Austyn Montgomery placed 5th in the meet.